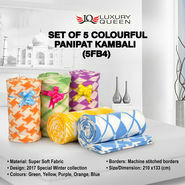 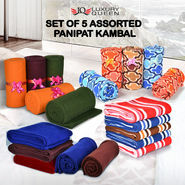 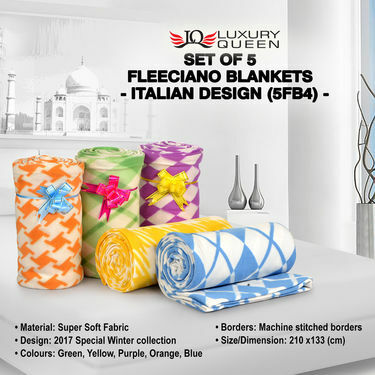 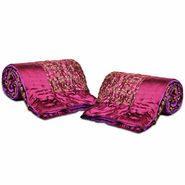 Set of 5 Fleeciano Blankets is a designer addition to your bedding collection. 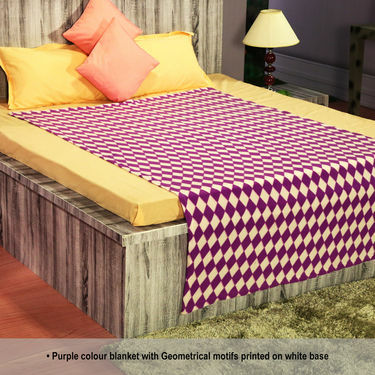 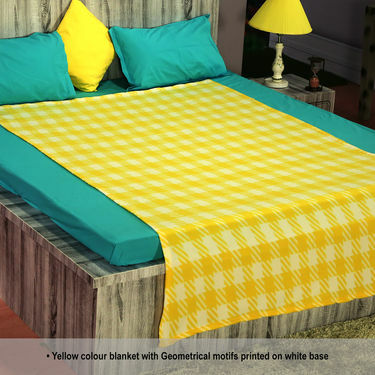 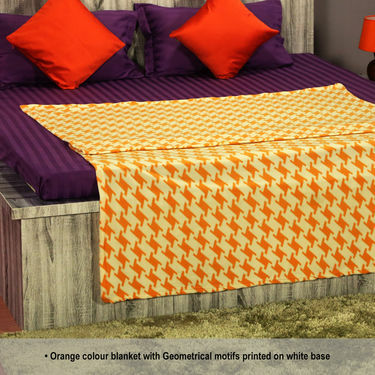 Made up of super soft fabric, the blankets ensures comfort and warmth. 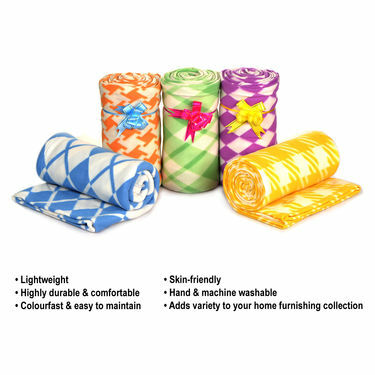 These 100% colorfast blankets can be easily washed at home and will look new and fresh for years to come. 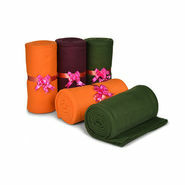 They are lightweight and can be easily carry while traveling, camping, etc. 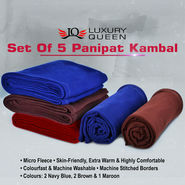 gifted this set of blankets to my mother who stays in the cold region. 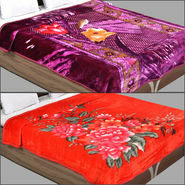 She really loved it!